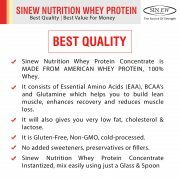 ONE INGREDIENT ONLY: MADE FROM AMERICAN WHEY PROTEIN, 100% WHEY, Gluten-free, Non-GMO, cold-processed, It is the purest form of protein, hence contains no artificial sweetners or flavors. 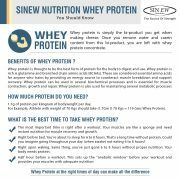 30 GRAMS UNDENATURED WHEY PROTEIN minimally processed to preserve the delicate nutrients found in natural wheyprotein powder. 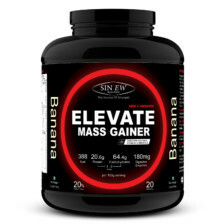 Helps to build lean muscle, enhances recovery and reduces muscle loss. 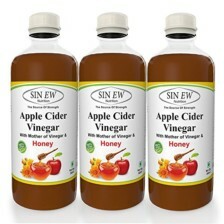 Readily dissolves in water or milk, No lumping or residue. 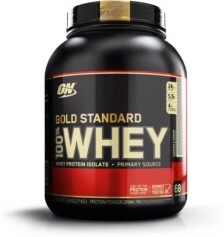 It is the purest form of high Quality whey protein produced in the United States. In Sinew we use ultra-cross filtration process that process the incoming whey in a gentle fashion to prevent the protein structure from becoming denatured. 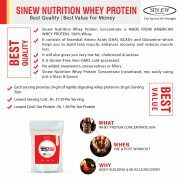 Sinew whey concentrate provide appropriate supply of quality protein required to maintain active life style for individuals as well as to work for other nutritional aspects makes it the one of the favourite choice for the gym goers , sports enthusiast. 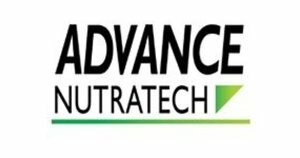 Our whey products are ultra-filtered for fast digestion and easy absorption. 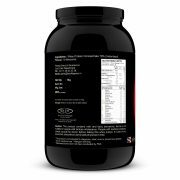 It is the purest forms of proteins hence contains no artificial sweeteners or flavor can assure a well- done high-intensity workout and excellent metabolism. Each serving contains 24 gm Cross-Flow, ultra-filtered whey protein powder helps to achieve speedy muscle recovery post strenuous workout sessions.Perfect blend of high quality whey helps to boost the energy level and give ultimate power for extreme workouts for longer periods. 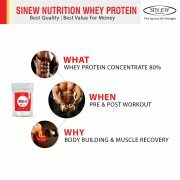 Sinews Whey protein contains all range of essential amino acids, which are absorbed quickly. 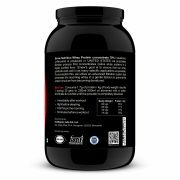 Each serving of 5 gm amino acid helps to reduce muscle soreness so you can work harder to get the appropriate lean body and also accelerate immunity & provide optimum nourishment to sports persons & individuals. 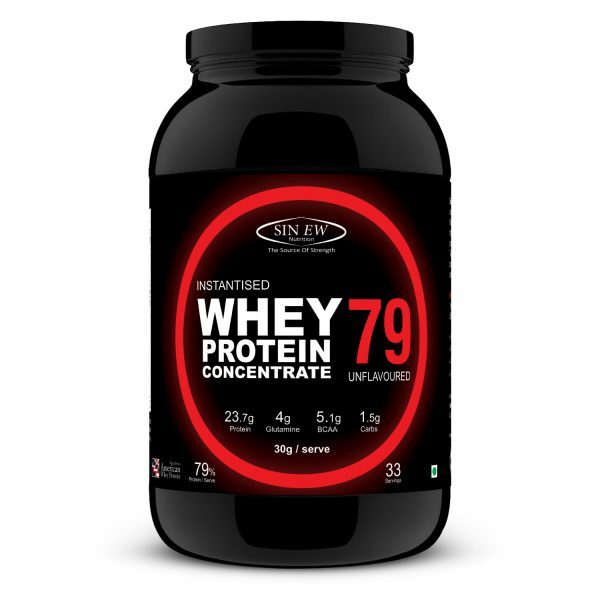 Ingredients: Whey Protein Concentrate 79% Instantised. 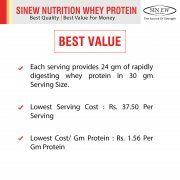 Best Use: Consume 1.7 gm of protein/kg of body weight/day. 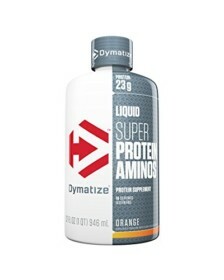 Mix 1 serving, 30 gm to 250 ml-300 ml of skimmed milk or water. 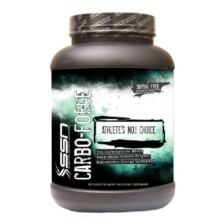 Stir/Shake for a while until the powder is completely dissolved. 4.) 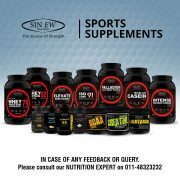 30 minutes before workout. 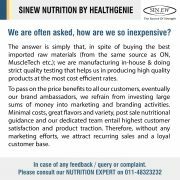 Delivered on correct time with a seal packed box. 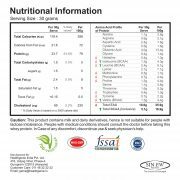 Good mixability, great taste with milk , and results are also very good. 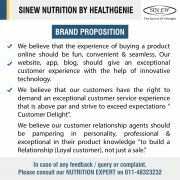 it is a good product and taste is also good.